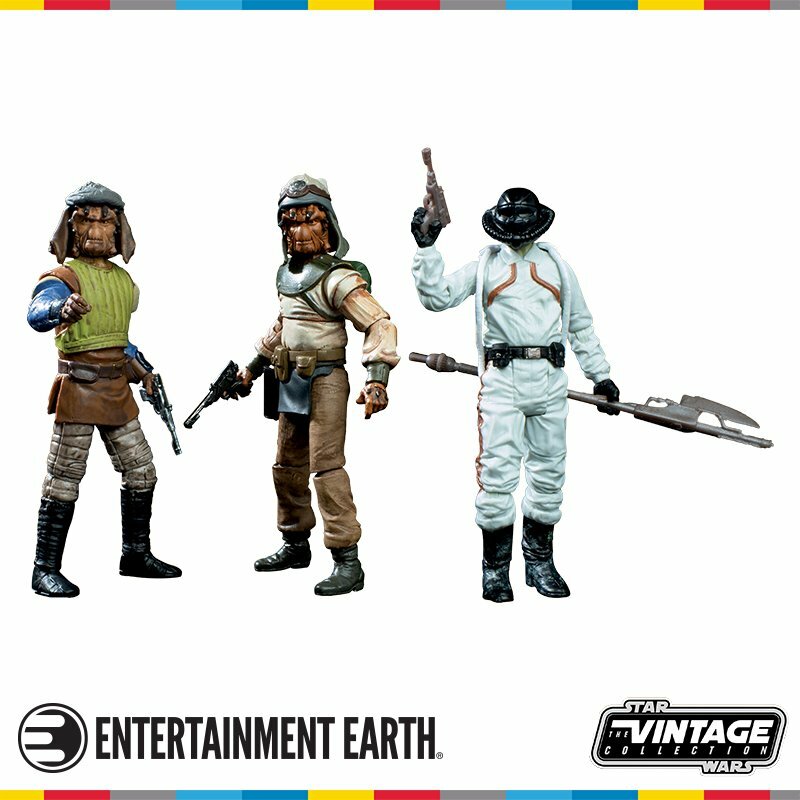 When was the last time you picked up a Star Wars book or perused a Star Wars comic? 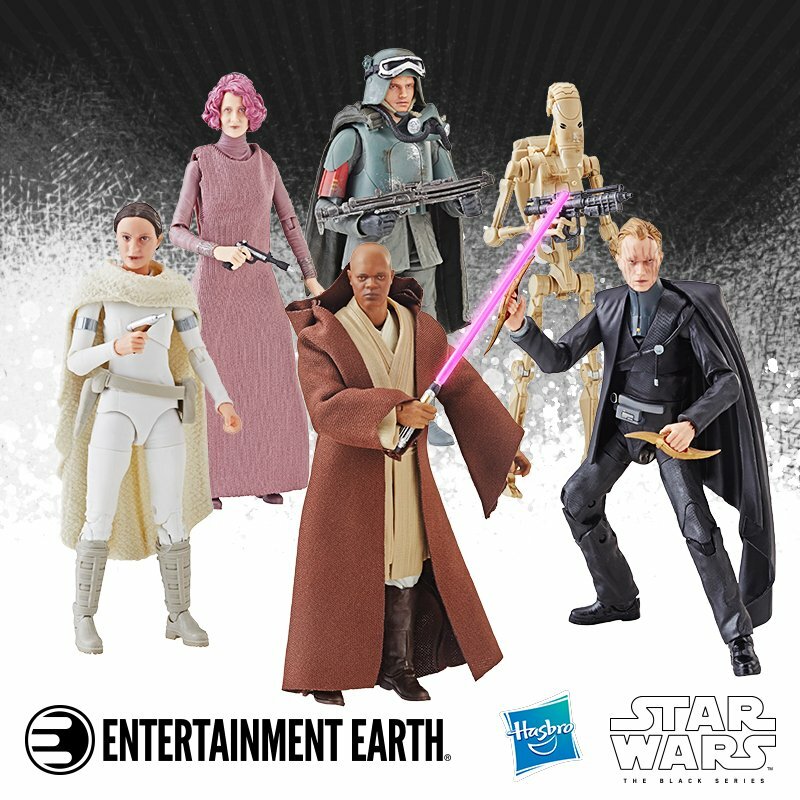 Are you current on the latest releases? 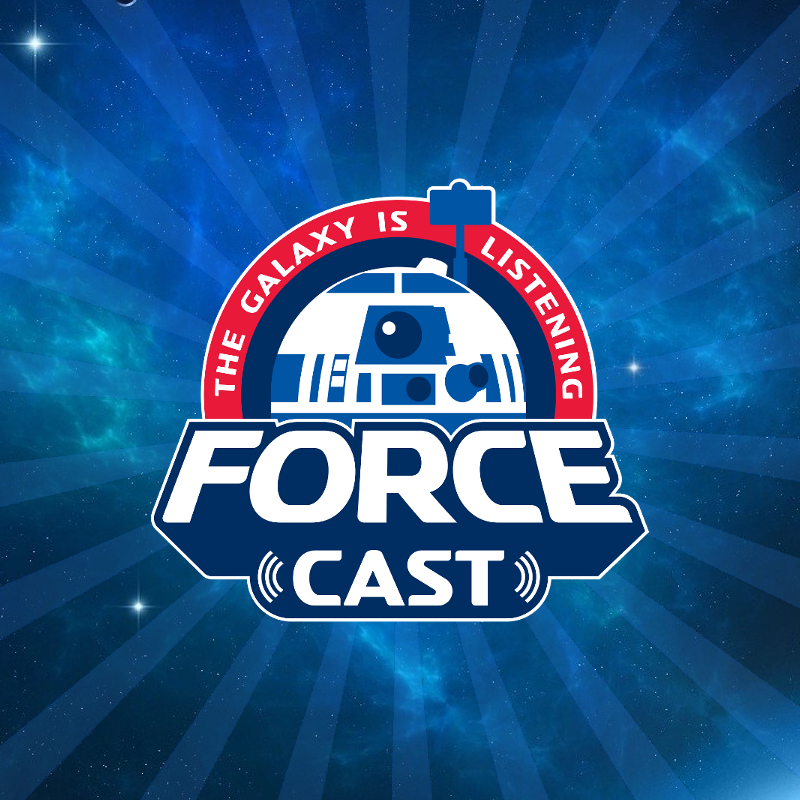 Take a listen as Jay & Chris review the newest adult novel called Star Wars: Last Shot. 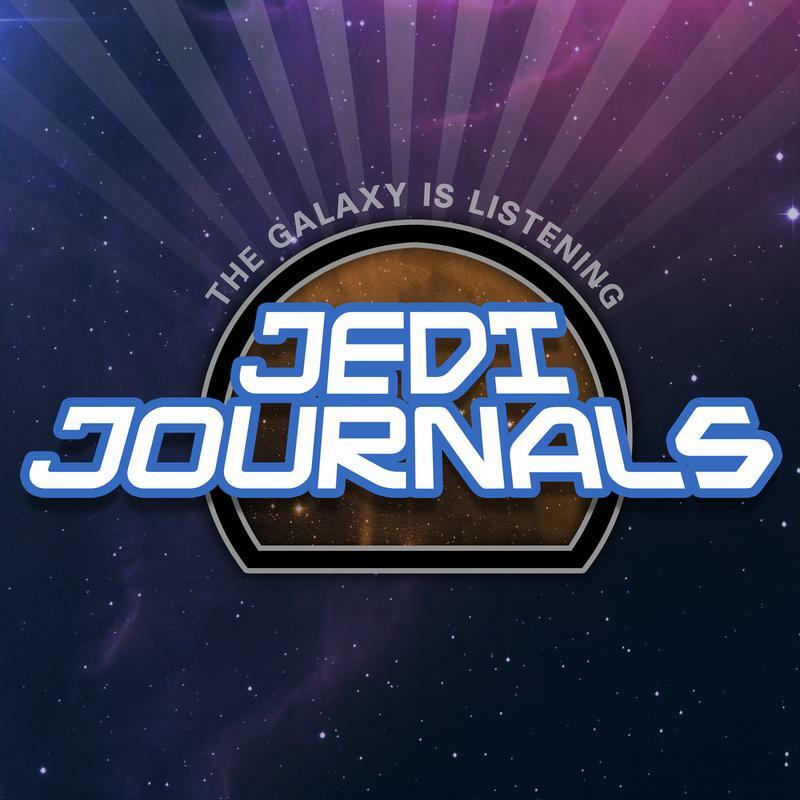 Also, eavesdrop in on a chat with author Cole Horton about his latest book Star Wars Maker Lab: 20 Craft and Science Projects and welcome back Dennis to discuss the Star Wars Vol 7 Ashes of Jedha trade paperback. 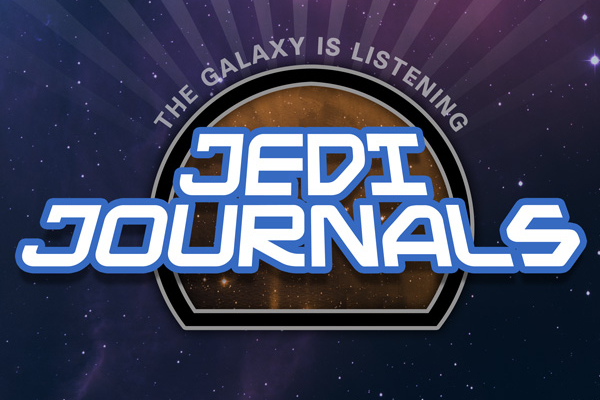 All of this and more can be heard on the July episode of Jedi Journals!